Get exclusive rewards in the new Adventurer's Challenge - read on to learn more! Let the hunt begin! For all of April, take the Hunter Challenge to collect limited-time rewards. 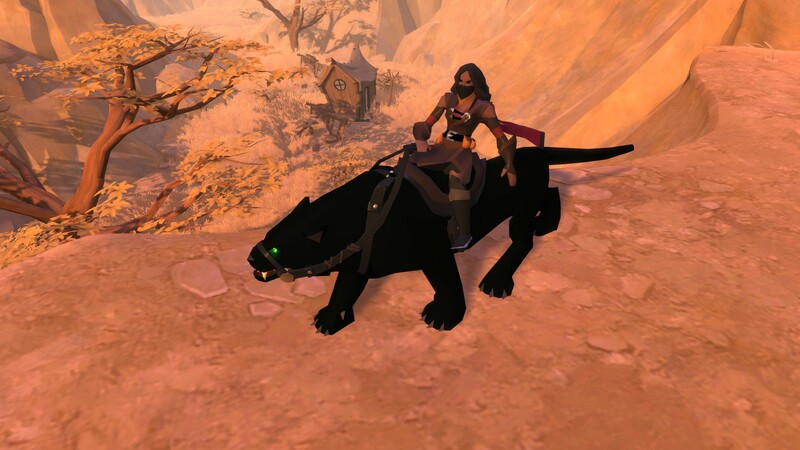 Earn points for open-world activities, unlock chests to get valuable loot, and claim your very own Black Panther mount. 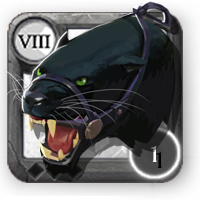 NEW MOUNT: This month's Challenge introduces the Black Panther, a sleek feline mount with a fearsome appearance. It boasts a powerful speed boost spell that can propel its rider across large distances – helping both hunters and hunted alike. NEW AVATAR BORDER: Reach your goals to unlock the Hunter Challenge avatar border, an exclusive border with a bow-and-arrow motif. 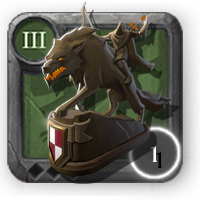 This non-tradable item permanently unlocks this avatar border for one character. SEASONAL SPECIALS: All month, reach weekly goals to unlock Hunter Challenge chests. Get valuable rewards like Adventurer's Tomes and Silver bags, along with brand-new hunting-themed statues and furniture items. As always, you can earn Challenge Points by gathering, fishing, farming, and killing monsters. 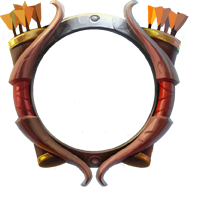 Points count simultaneously toward a daily bonus, a weekly unlockable chest, and the monthly mount reward. So log in, head out into the open world, gather points, and claim these exclusive rewards while they last!